A new style for the Summer Season. 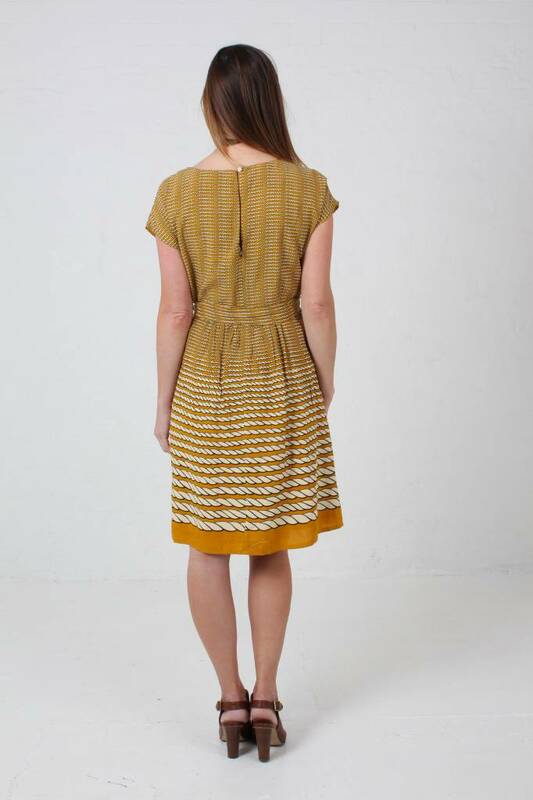 The rope dress comes in the very on trend colour of the moment Mustard. With a tie belt to give you a flattering shape, this really is easy to wear, match with tanned sandals and a jean jacket for a relaxed summer look. A new style for the Summer Season. With a tie belt to give you a flattering shape, this really is easy to wear, match with tanned sandals and a jean jacket for a relaxed summer look.